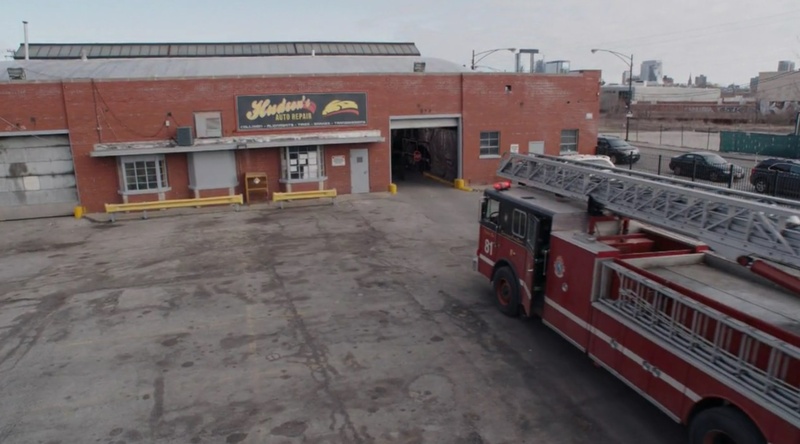 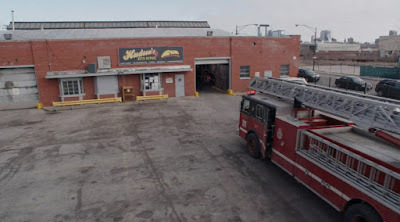 Filming Locations of Chicago and Los Angeles: Chicago Fire: Season 4 - Episode 17; What Happened To Courtney? 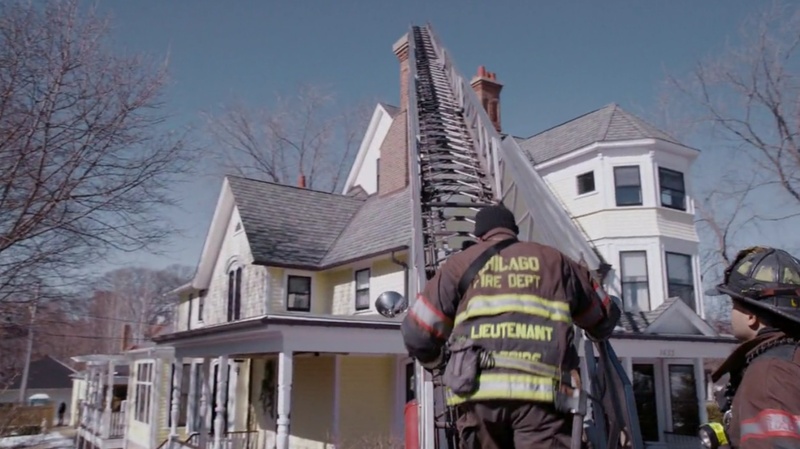 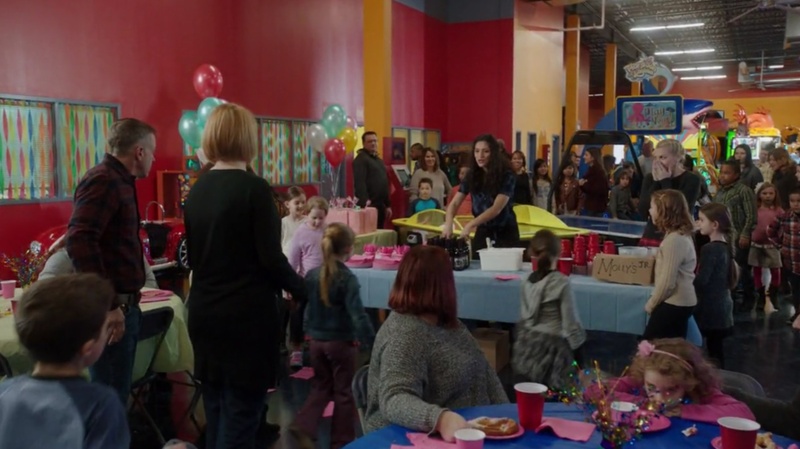 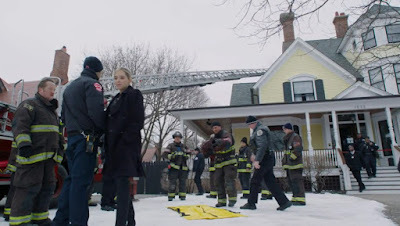 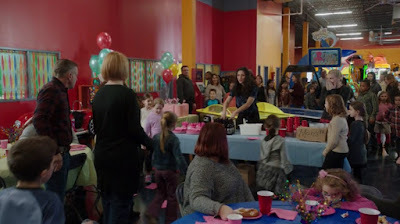 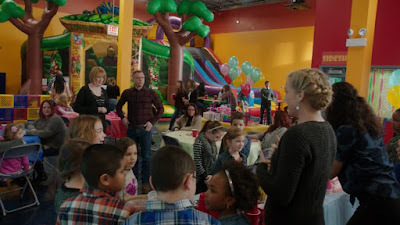 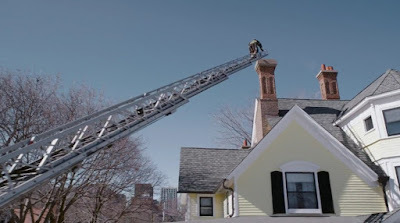 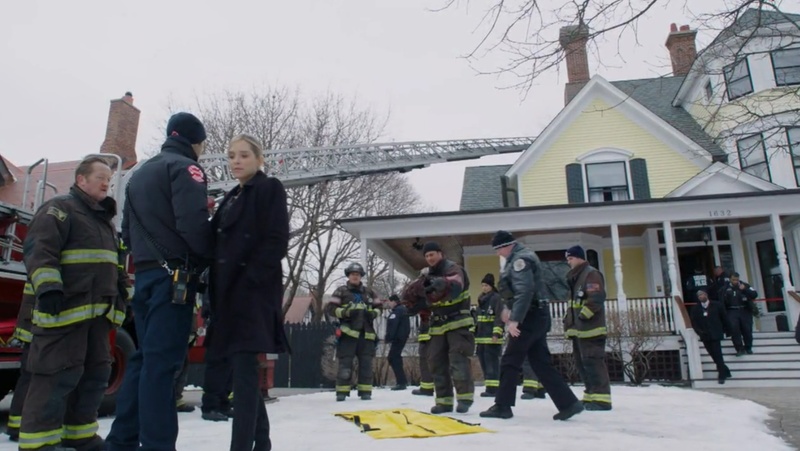 Chicago Fire: Season 4 - Episode 17; What Happened To Courtney? 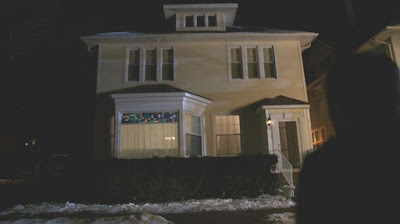 I used to live right by the one on Morse Ave.